If you switch between platforms a lot, you know it’s a hassle to move your stuff around. Fortunately, music files don’t have any sort of DRM tying them to a specific platform the way that movies do, so you can copy and paste your library around with ease. Or if your music is already in a cloud library, getting your music on a new device may be as easy as downloading a single app. Here’s how to move your iTunes songs onto a Chromebook! If you’ve bought a bunch of music on iTunes—or if you’ve uploaded your CD rips with iTunes Match—you can get to these just by downloading Apple Music. 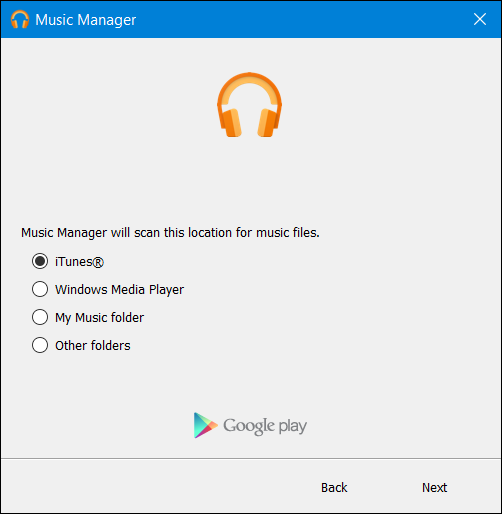 Apple Music works on any Chromebook that supports downloading Android apps from the Google Play Store, which is most models released in the last few years. Just download the app, sign in with your Apple ID, and listen away! 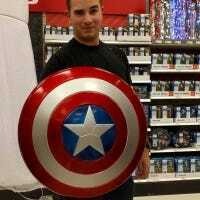 Scaling in that app isn’t exactly pretty. It comes off looking much like a small tablet screen in the middle of your display (check out the image at the top of the article). We hope Apple fixes this in the future, but it does work. You can install the Apple Music app and listen to your music without much hassle. If you’re making a clean break with Apple’s ecosystem, you can easily move your songs over to Google’s world. 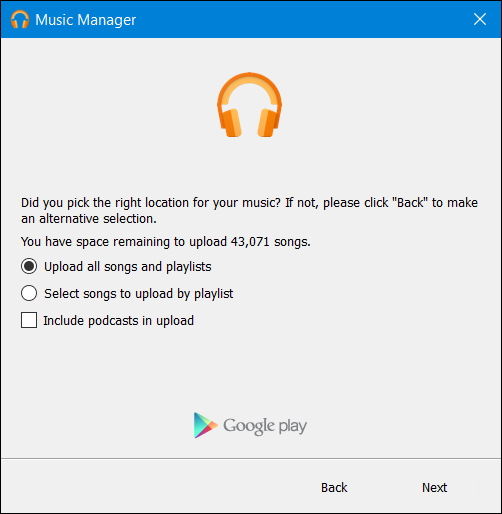 Google Play Music is still rocking along as Google’s music service, complete with a completely free cloud locker for all your songs. 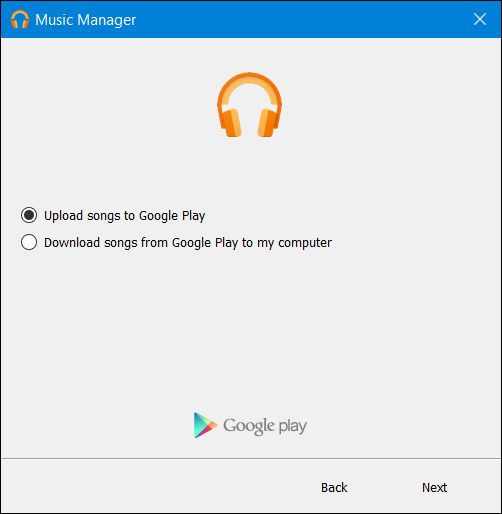 Start by downloading and installing Google Play Music Manager on the system where you’ve got your iTunes songs stored. It supports Windows and macOS. When you’ve got it installed, fire it up and sign in with your Google account. Google Play Music will start uploading all your music from iTunes. If you have a whole lotta music, just sit tight and let it do its thing. When all the music is uploaded, you can get to it on your Chromebook by downloading the Google Play Music app, or by visiting the Google Play Music webpage. Select your favorite song or playlist, hit play, and enjoy your tunes!